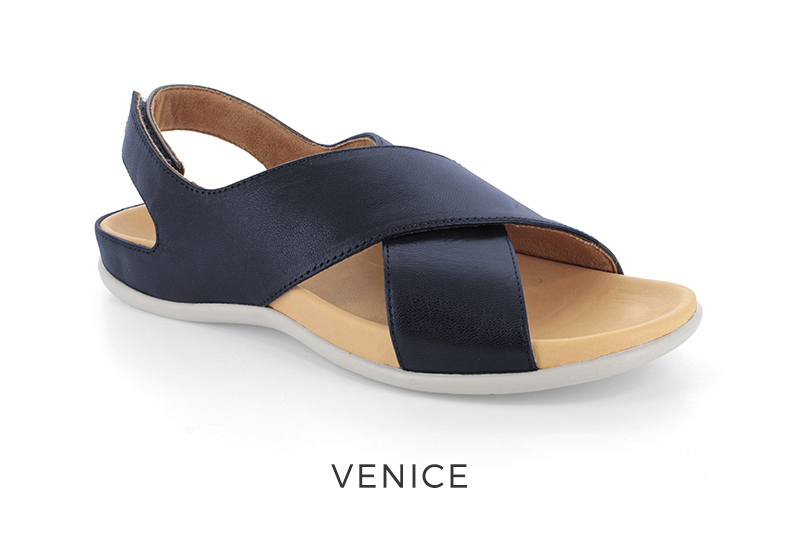 Venice sandals with an adjustable back strap will keep you snug and supported all day long. You will feel super-comfy on your feet spending most hours of the day walking around the attractions. 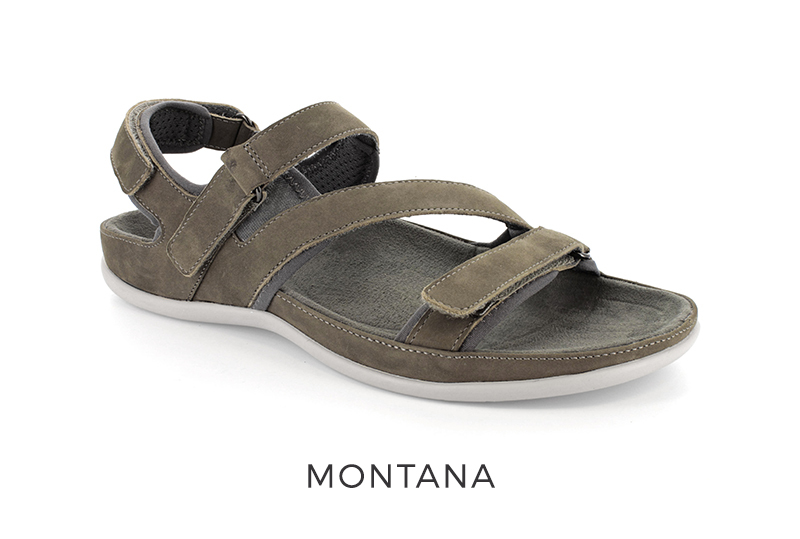 If you and your family love camping or walking, then Montana is your go-to style. Three adjustable straps give you a fully secure fit and a moisture-wicking, microfibre sock will keep your feet cool. 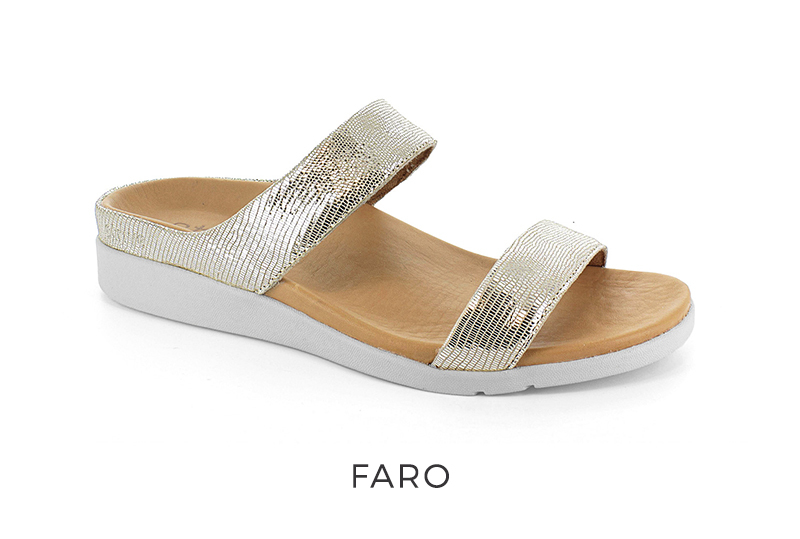 If you’re looking for something a little more glam for the evenings or special occasions, Faro elevated sandals are just for you. Add some sparkle to your trips to the cinema, family shows or meals out. 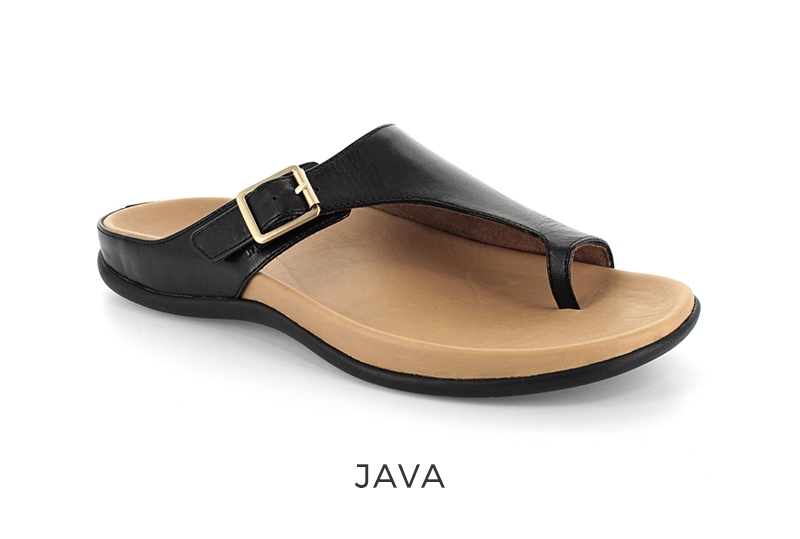 Keep things casual and stay supported at home with casual Java sandals. Slip them on and bring out your creative side in the garden with games, crafts, planting, picnics or tents.